The Fico Trim & Form range of systems has a proven reputation for innovation, quality, reliability and low cost of ownership. Each system has been designed to meet the challenges of today’s ever more demanding manufacturing processes. More than ever, with the Fico Compact Line™ product range, Besi Netherlands improves on investment costs, and increased yields, whilst keeping cost of ownership low. On top of this, our process knowledge and process support assists you in improving your current processes and helps you with the introduction of new packages. The very compact design of small tools significantly reduces the floor space needed for your Trim & Form process. Because of the modularity of the design, combinations of several loaders and off-loaders are possible. Extra press modules and/or other assembly processes can be easily linked. Integration and linking of assembly processes into complete production lines has become an area where Besi Netherlands has been taking the lead. 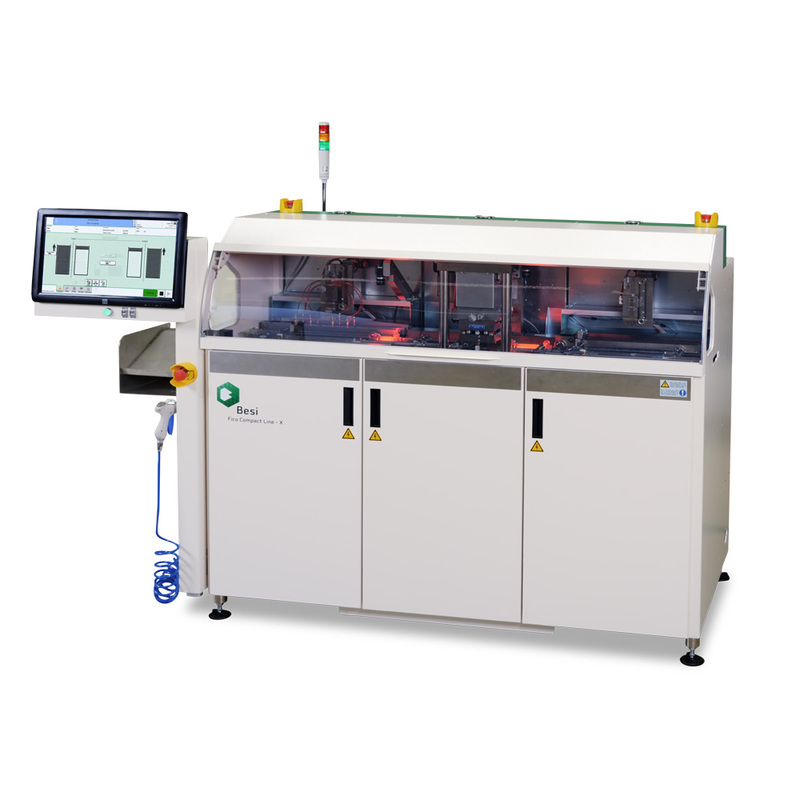 Besi Netherlands not only manufactures Fico trim & form systems, but also features the supply of Laser Marking and Laser Deflash modules, either as stand alone equipment or integrated modules. Integrated functionality like vision inspection, product & lot traceability, host communication are some of the available options. Furthermore, our Fico Compact Line platform is already fully prepared to handle Extreme High Density (EXHD) leadframes up to 4 inches wide. 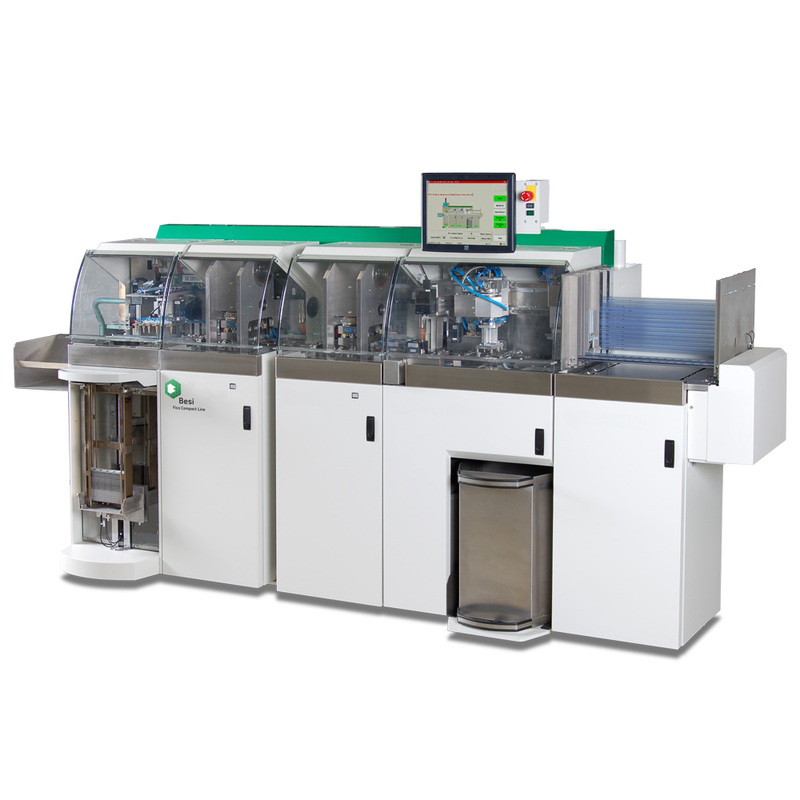 The new Fico Compact Line - P (FCL-P) is the latest development in Trimming & Forming for power products. The new Fico Compact Line - X (FCL-X) is the latest development in Trimming & Forming and can process extreme high density leadframes up to 125 x 300 mm. 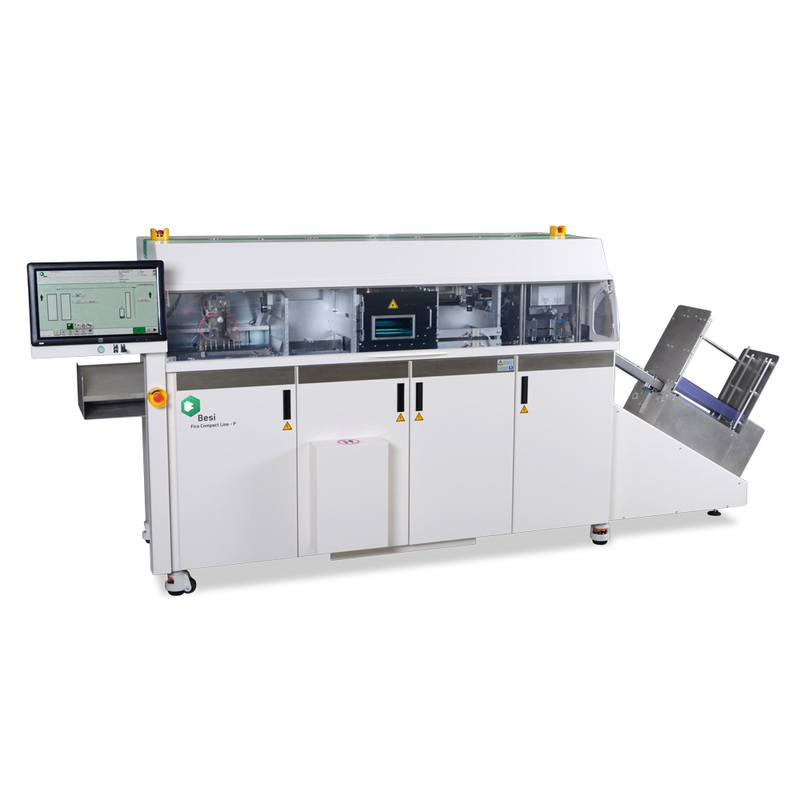 The Fico Compact Line™ (FCL) puts your manufacturing processes at the edge of today’s technology. 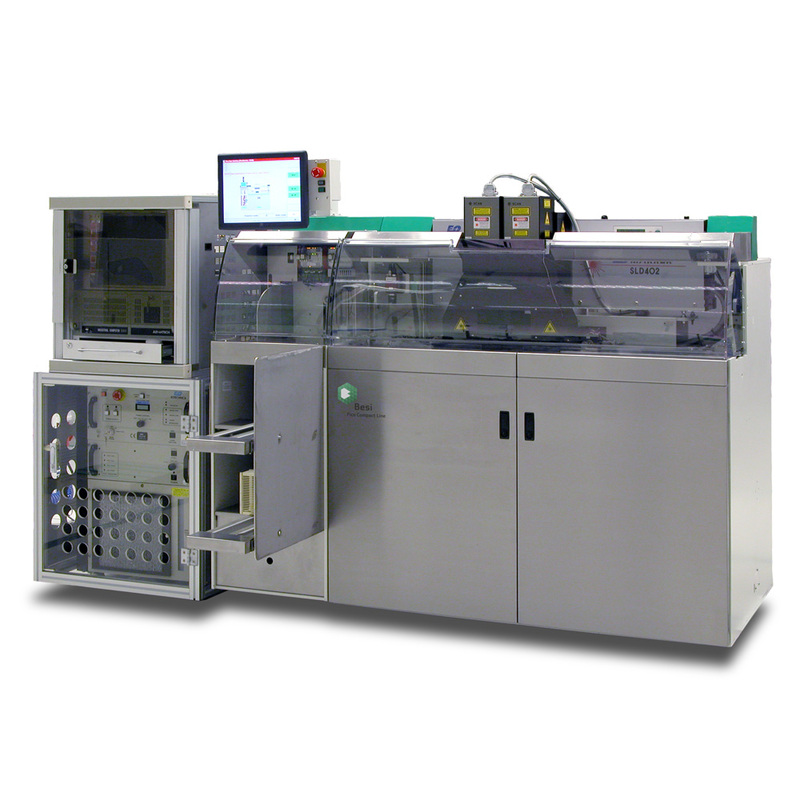 The cost/performance ratio of the FCL is unsurpassed in the industry. The Fico Laser Marker is based on the proven Fico Compact Line Design. It can therefore be integrated in a compact line, but can also be used as a stand alone laser marker.